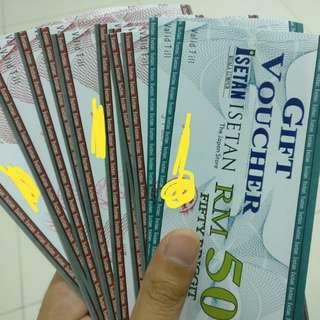 @faizfn is on Carousell - Follow to stay updated! 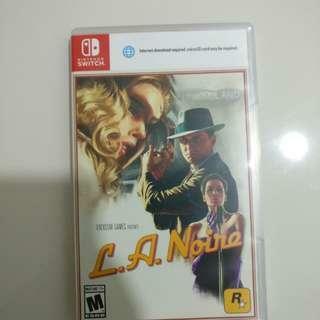 Selling LA Noire game for Nintendo Switch with original box, excellent working condition. Prefer to have COD. 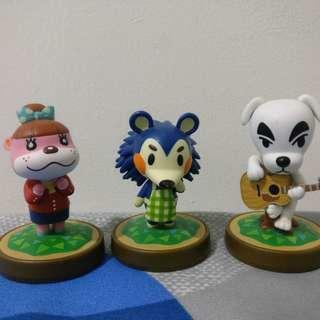 Selling Lottie, Mabel, KK amiibos for RM 50 combined (each RM20) All are in excellent condition. 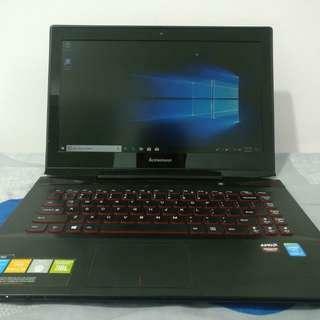 Can be used for nintendo switch, 3ds and wii u. Prefer to have COD.